Tide Charts & Fishing Regulations on the ACTIVITIES Page. The TWO RV Park is a small, friendly park that is both quiet and secure with some special amenities. Most of our guests stay long term. Some leave their RVs year round and others are with us either during the summer fishing season or as "Winter Texans". Port O'Connor is at the "End Of The Road" and "Best Kept Secret on the Texas Gulf Coast". We have few "Passers-Through". This is where YOU come in! 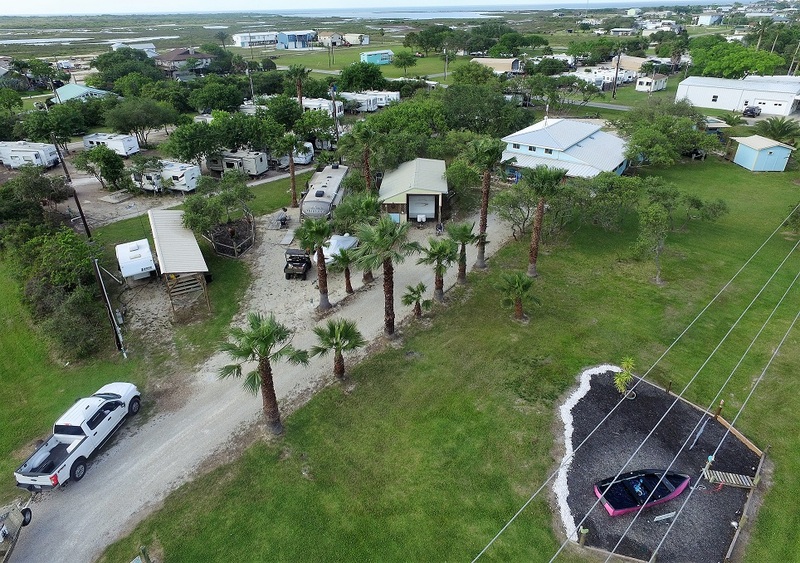 We would like to invite you to stay with us, discover the casual uniqueness of Port O'Connor and see if our park is that special RV park with individual attention you've been looking for. We hope that you will find the information about The TWO RV Park that you are looking for here. 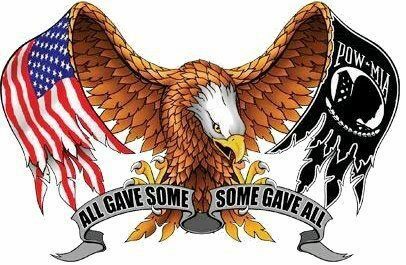 If you have any questions, comments or requests, please click here to submit them. CLICK ON ANY ITEM BETWEEN THESE LINES TO GO TO THAT PAGE.